A round-up of my favorite eczema care products that you probably haven’t heard of! Includes different formulations, active ingredients, and applications. A list of the best allergy free (peanut free, nut free, dairy free, top 8 allergen free) food products and companies available. Comprehensive allergy friendly foods and brands list. From gadgets to make managing the logistical element of allergies easier, to free-from products, and medical accessories, there is something for every allergy guy or gal on your list. 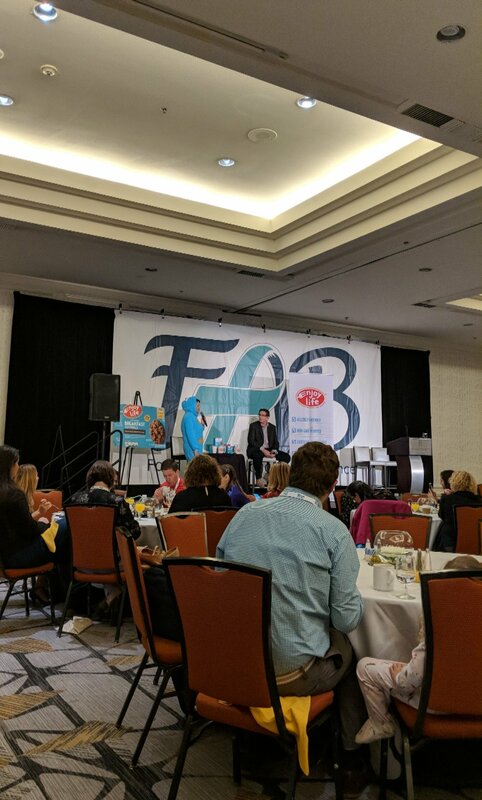 This year I attended FABlogcon (Food Allergy Bloggers Conference) for the first time. In this article I share my review of the conference, the food situation, why I enjoyed it, and why you should consider attending next year. How to talk to your college roommates about your food allergies, what points to make, and how to coexist without compromising the safety of your dorm room.